Today we are delighted to announce an exciting boost to our #Coats4Calais campaign. 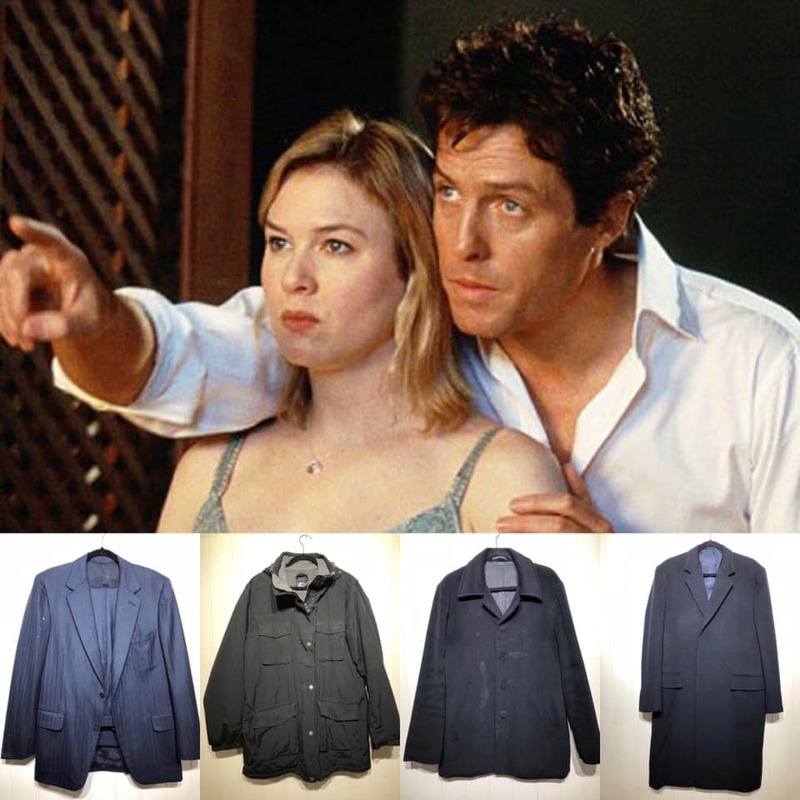 Dream man Hugh Grant has donated four very special coats to help the refugees, including two that he wore in the Bridget Jones films. An impressively thoughtful gesture showing he really is as good as he looks! This could not have come at a better time – snow is falling again tonight and over 3,000 refugees are currently sleeping rough in Northern France. Our teams are out on extra distributions and we are working desperately hard to keep everyone warm. Please follow Hugh’s lead and help us now.